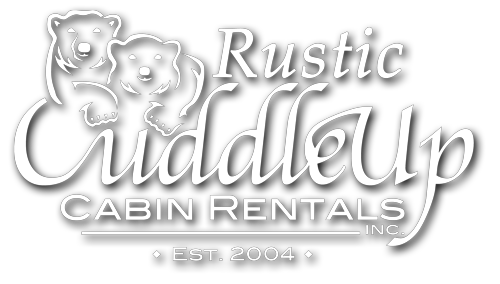 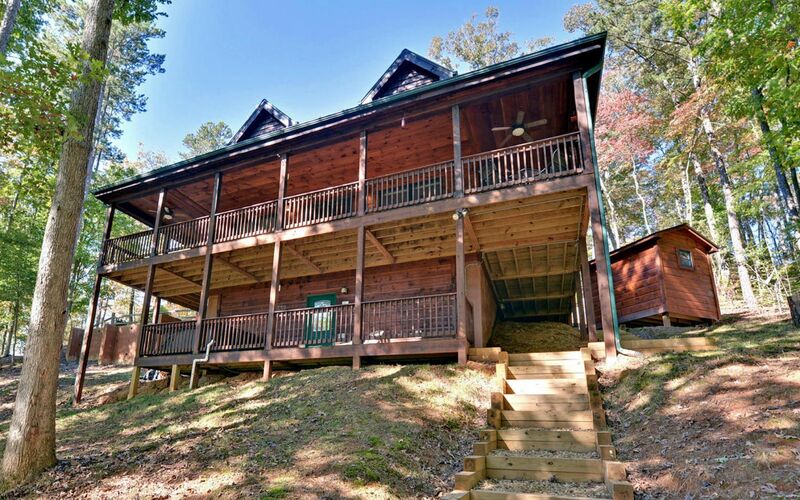 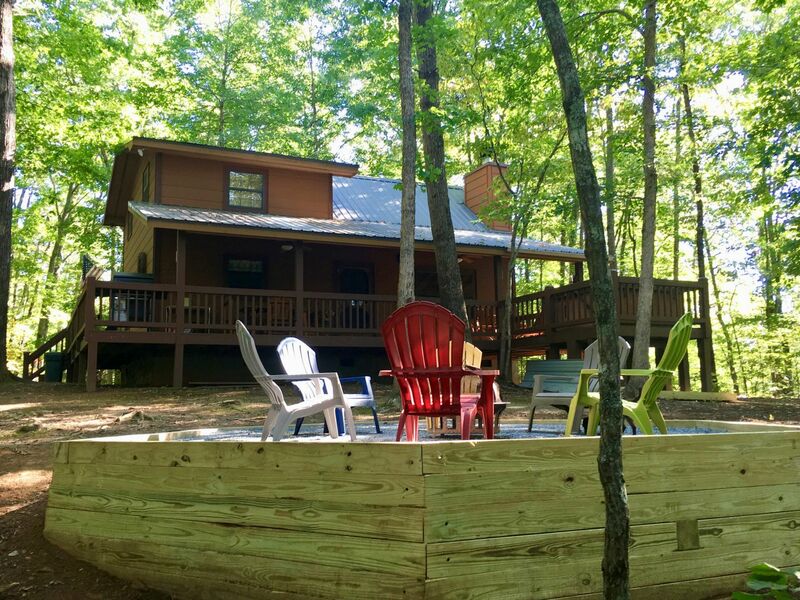 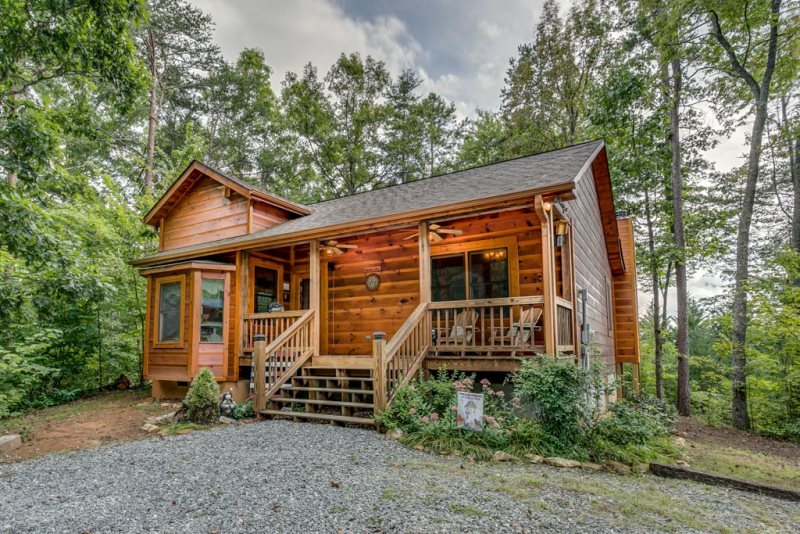 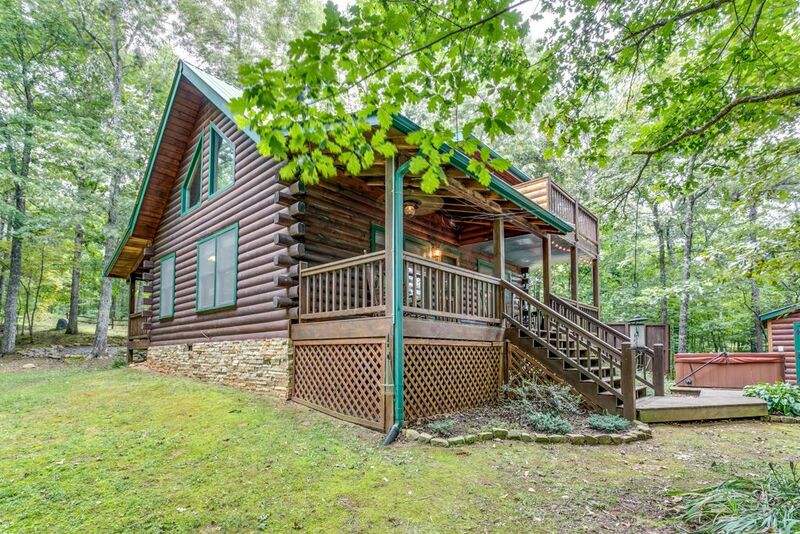 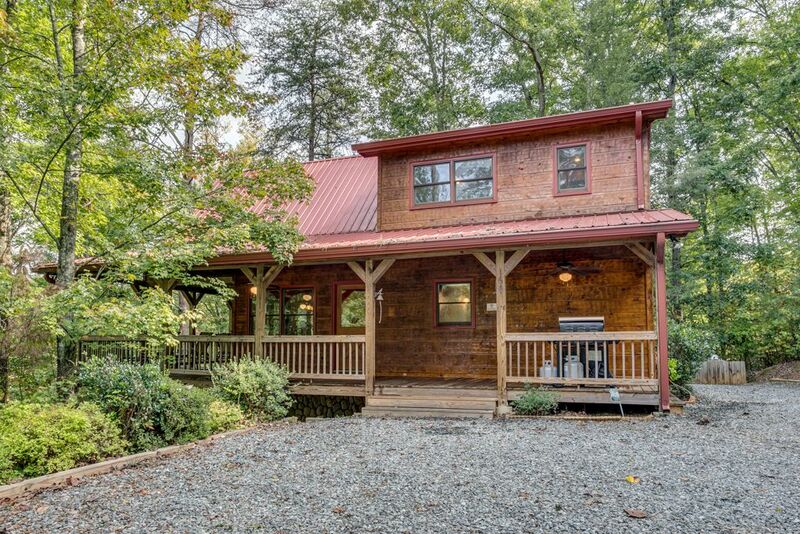 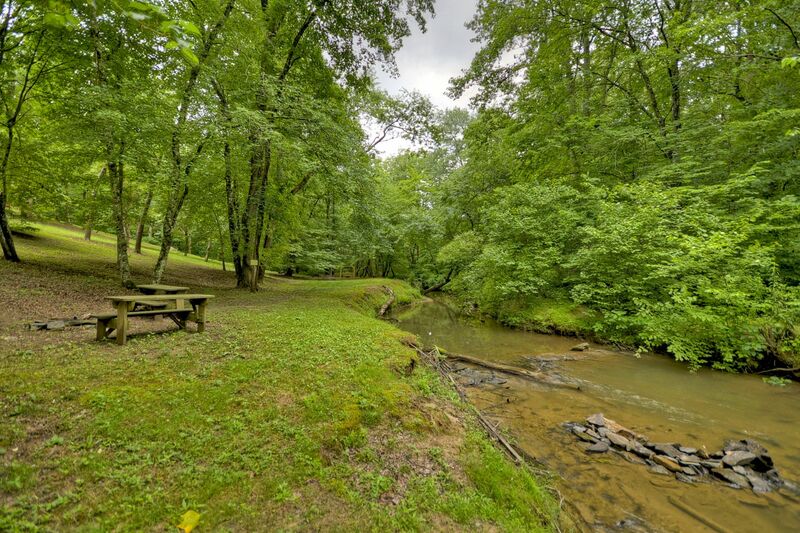 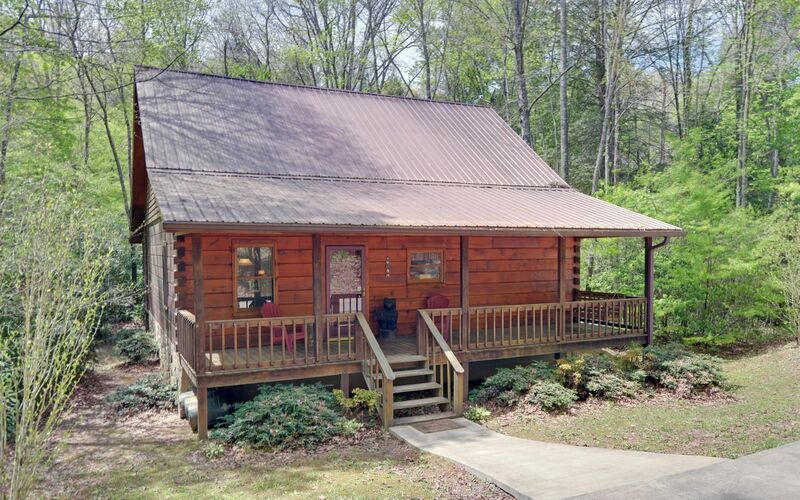 Looking for a cheap or a discounted or cheap cabin rental here in the Blue Ridge North Georgia Mountains. 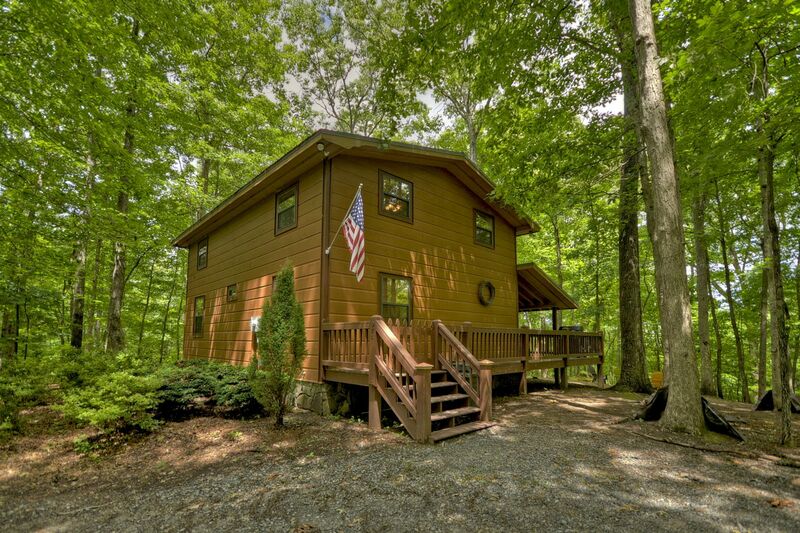 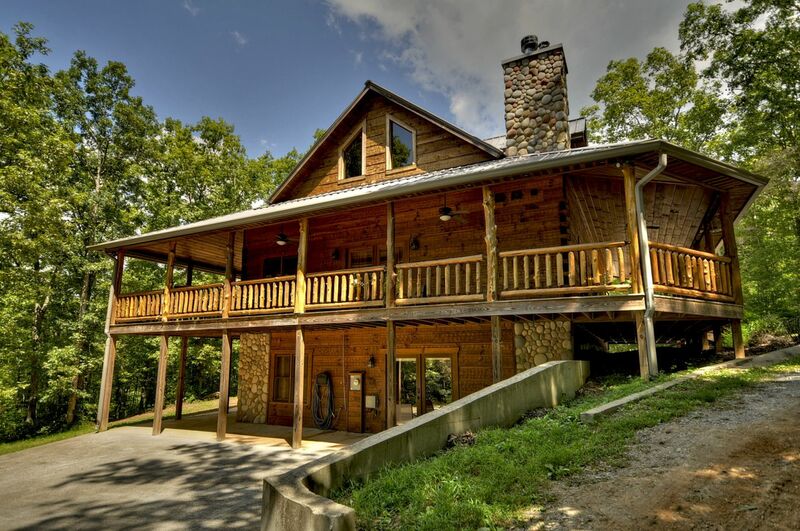 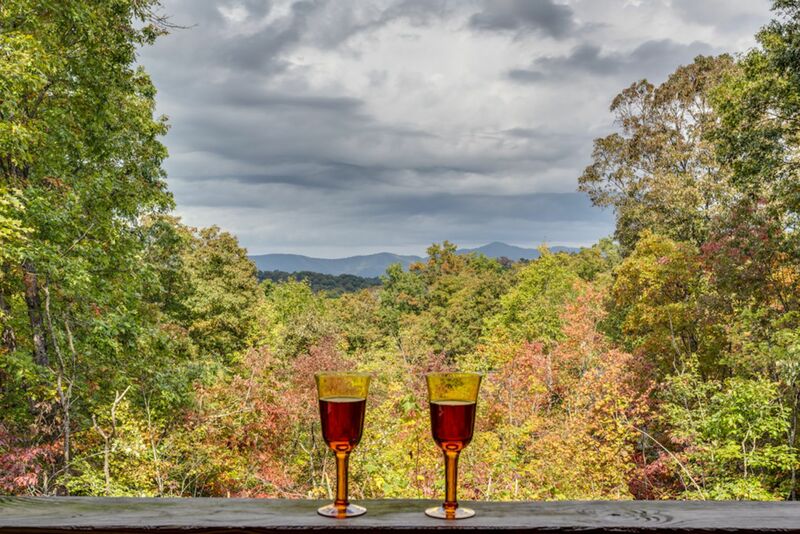 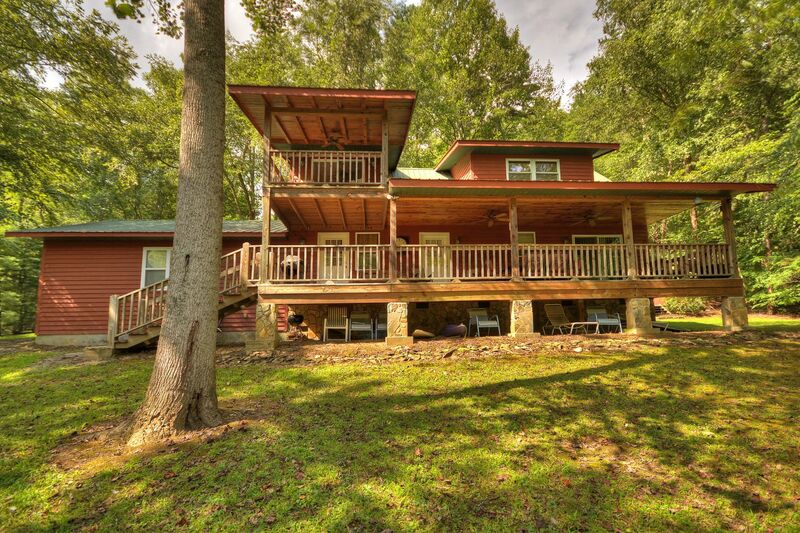 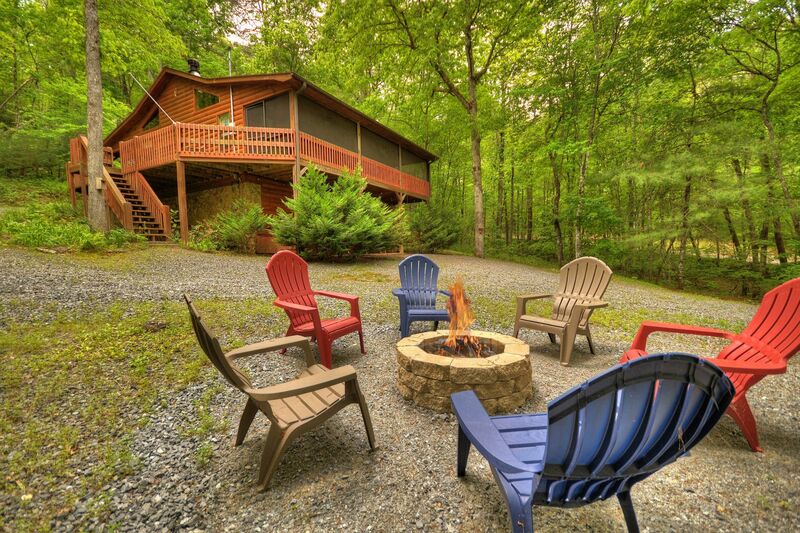 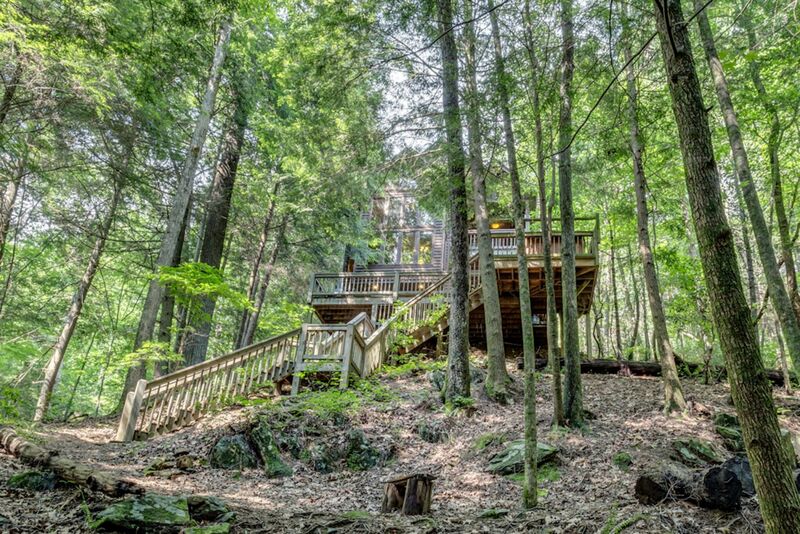 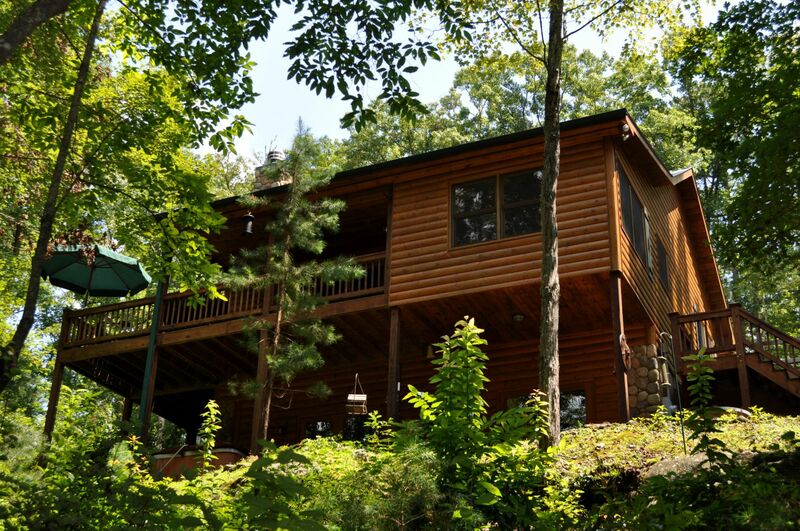 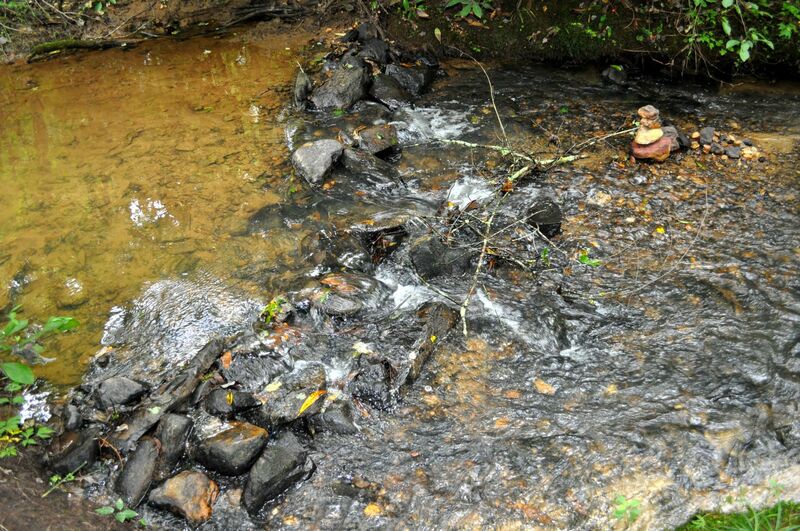 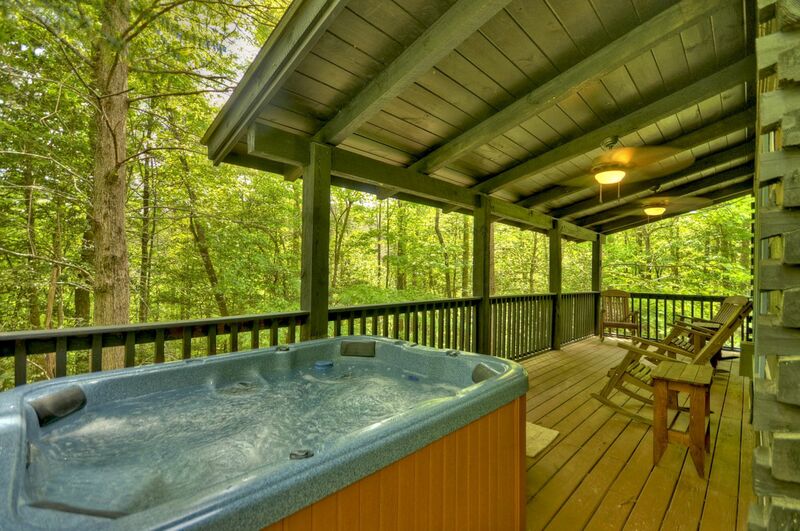 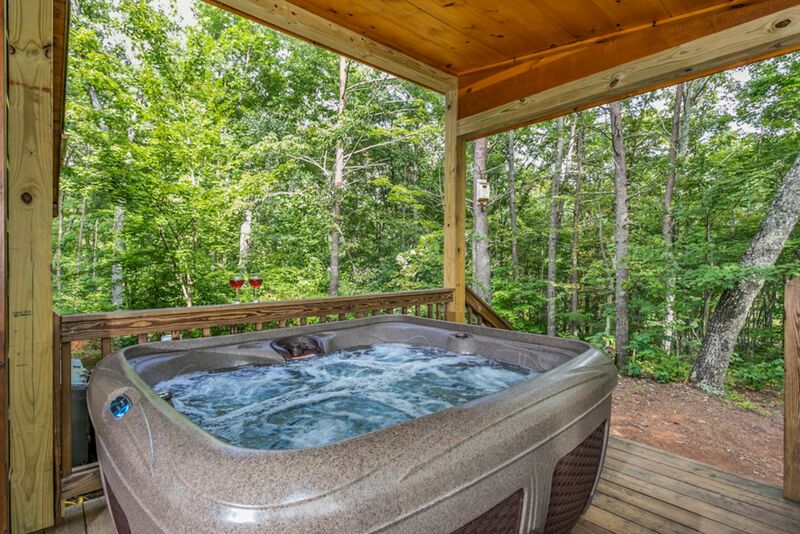 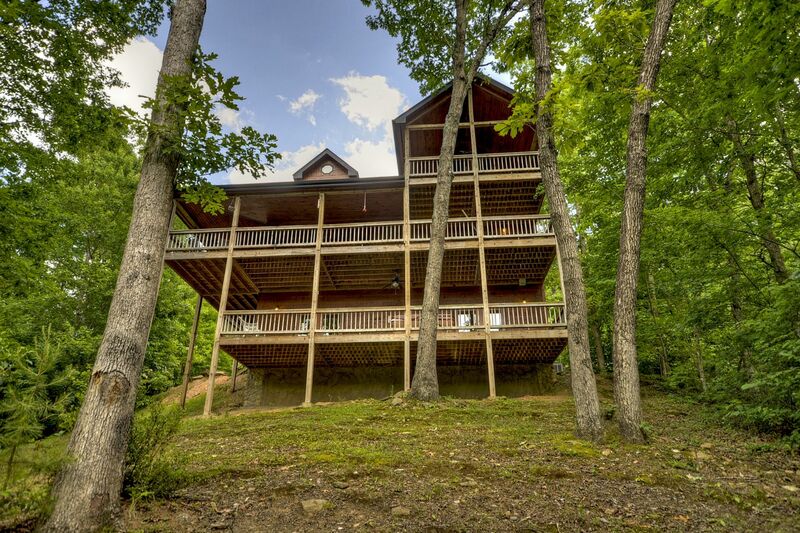 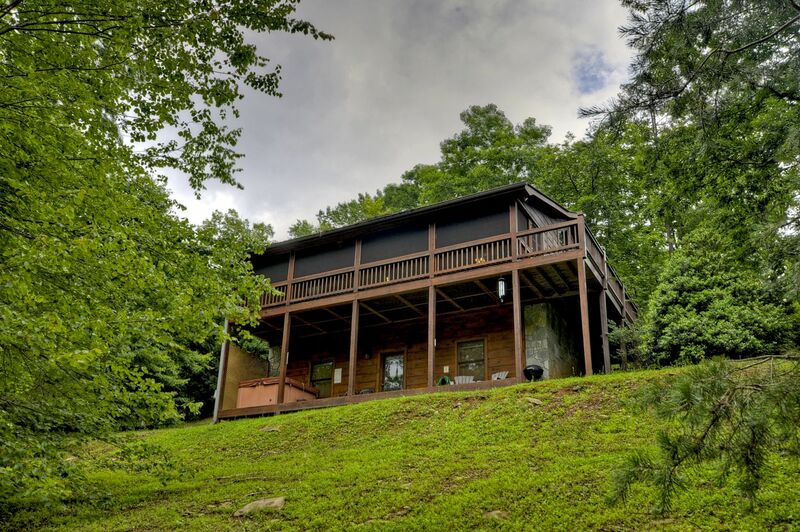 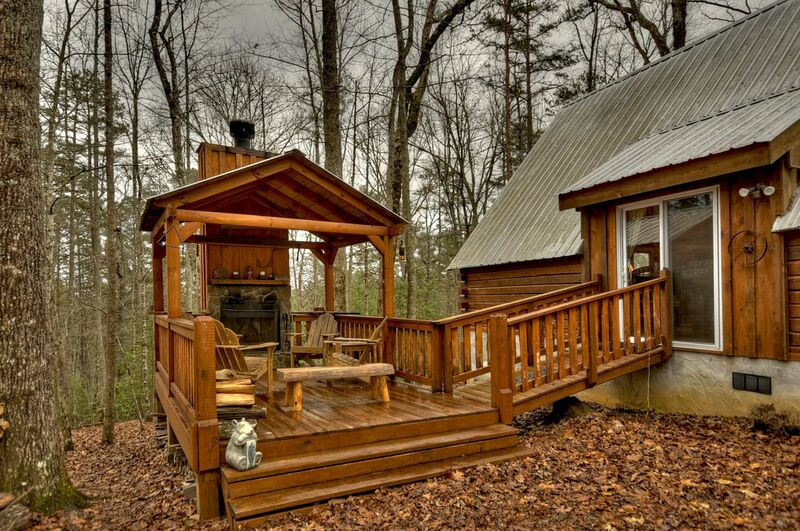 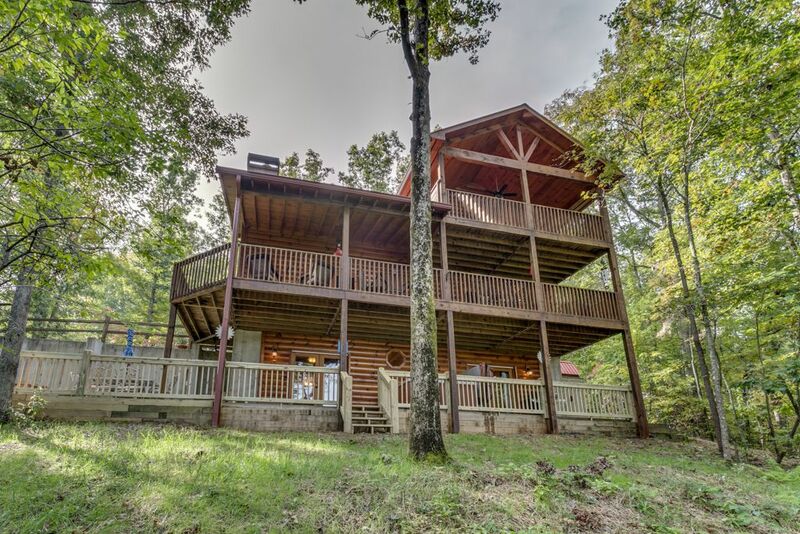 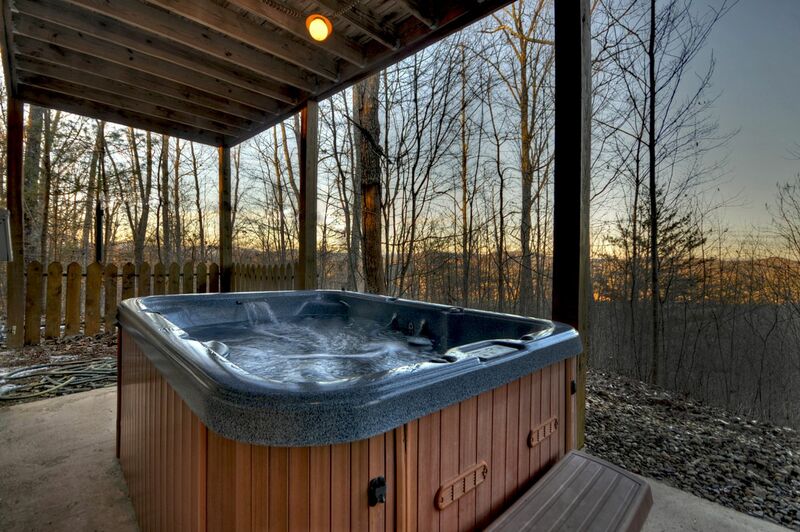 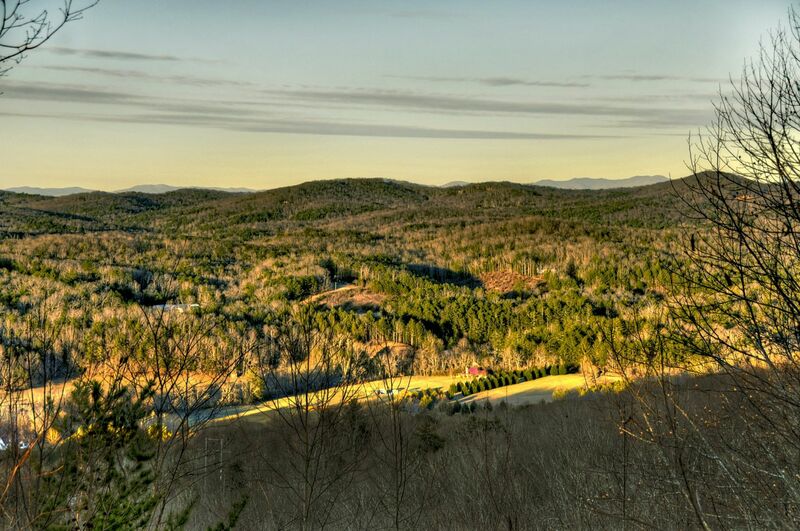 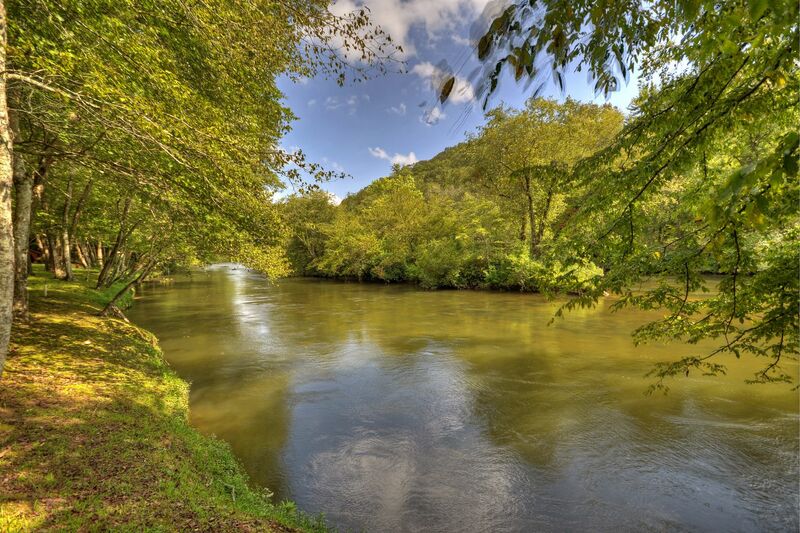 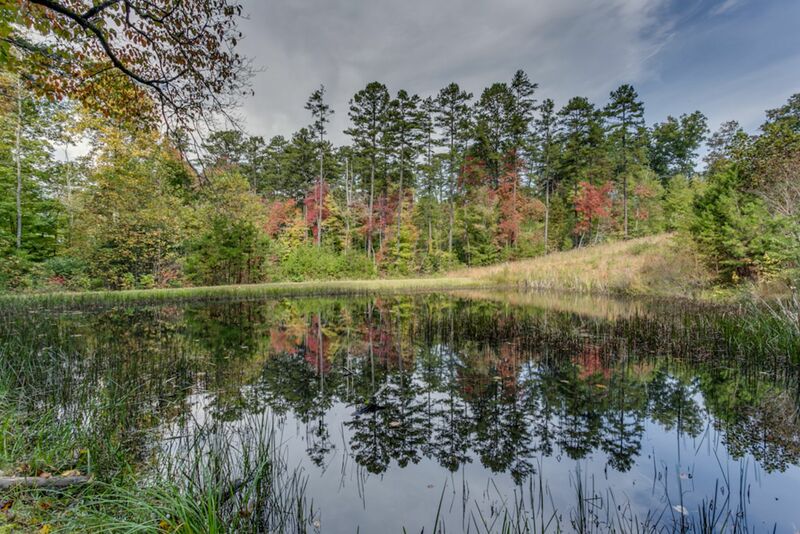 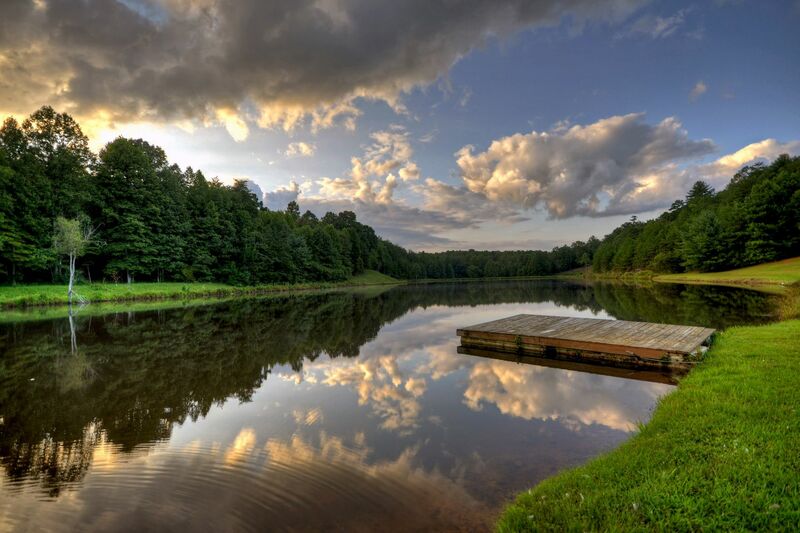 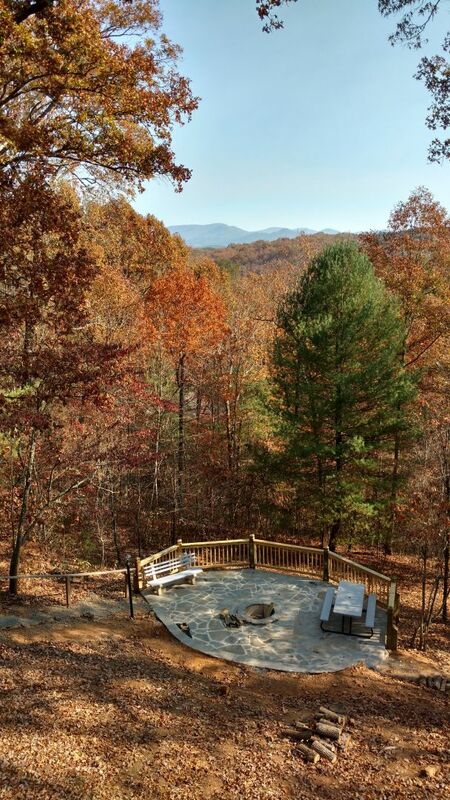 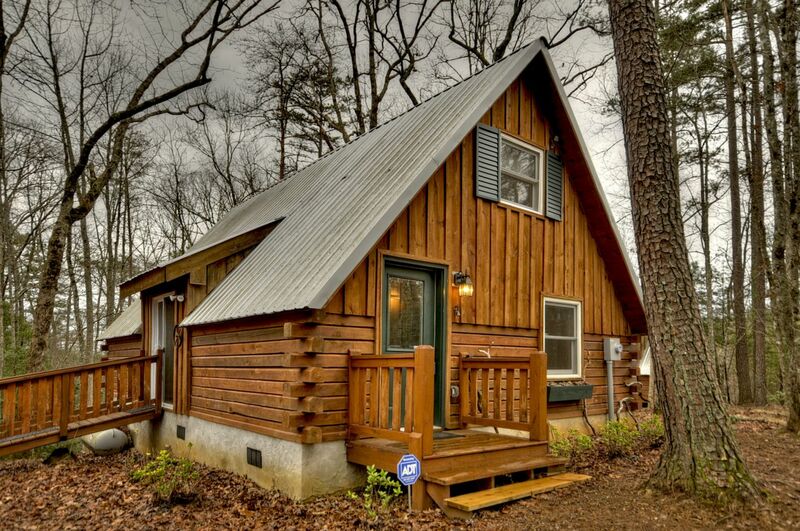 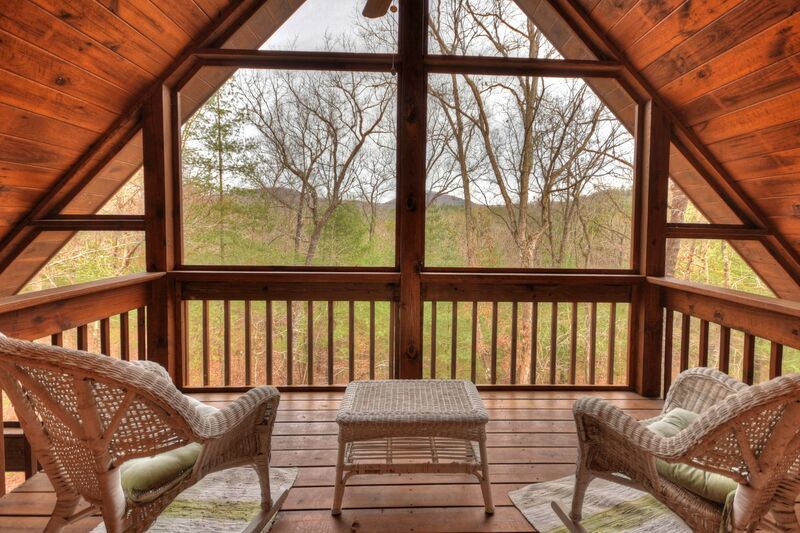 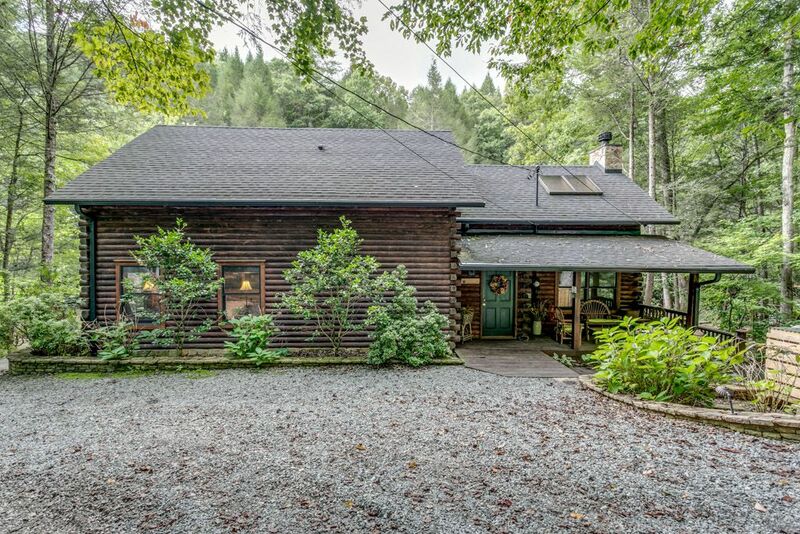 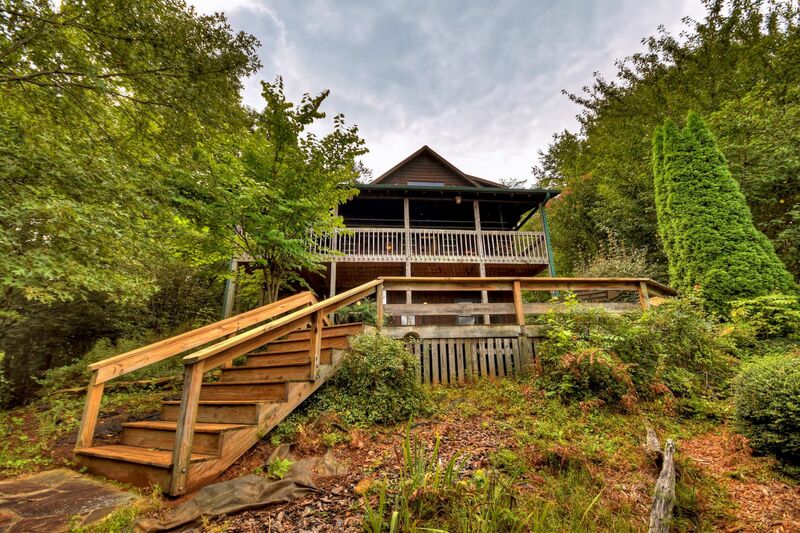 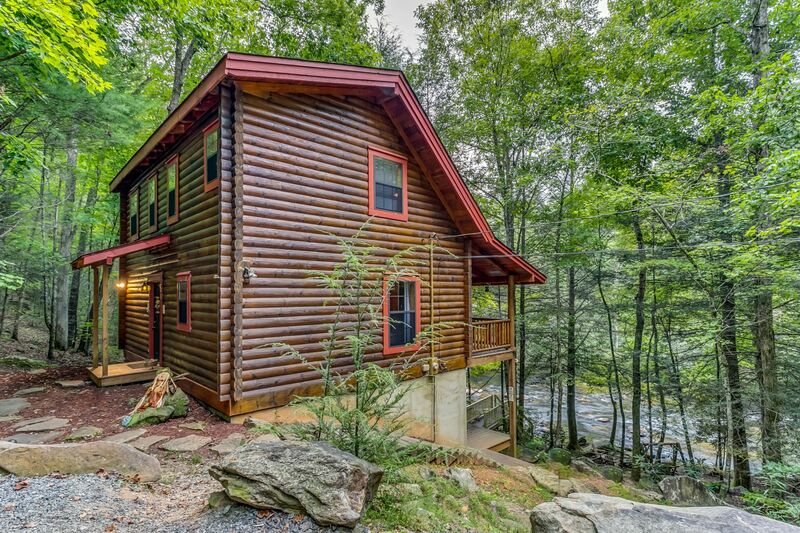 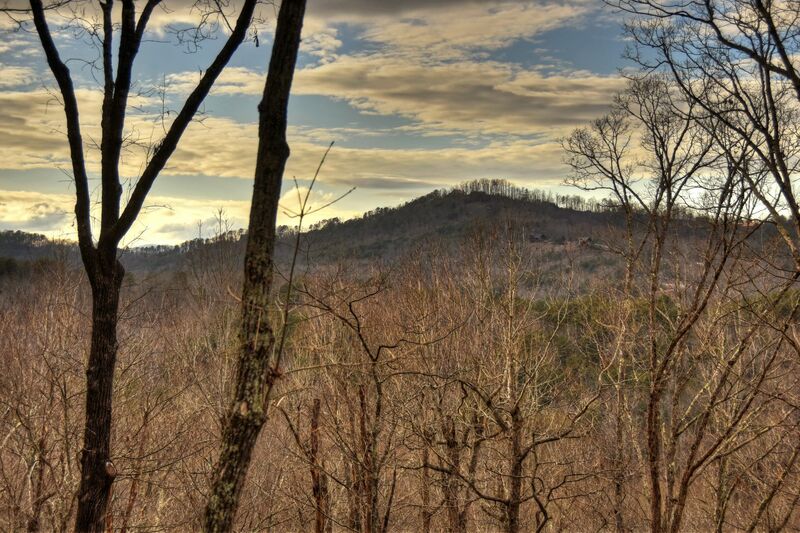 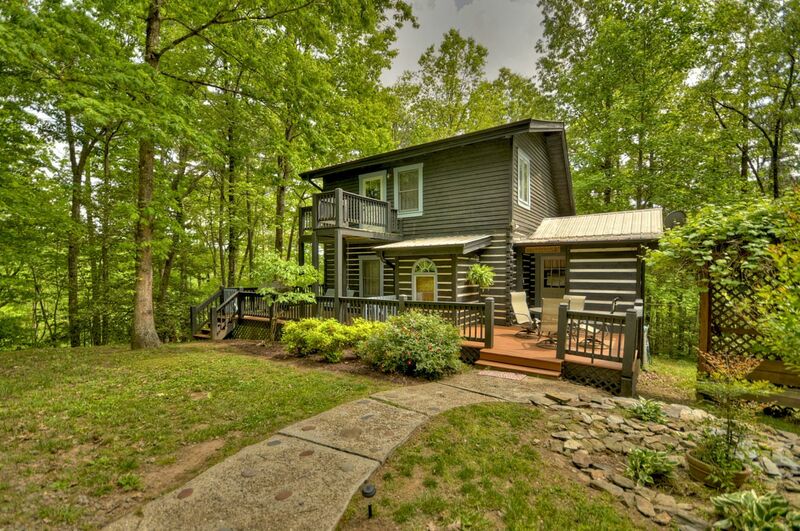 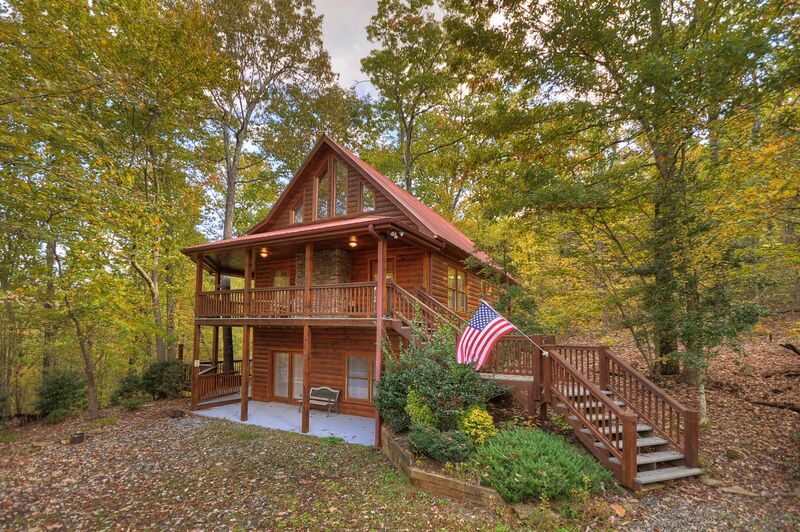 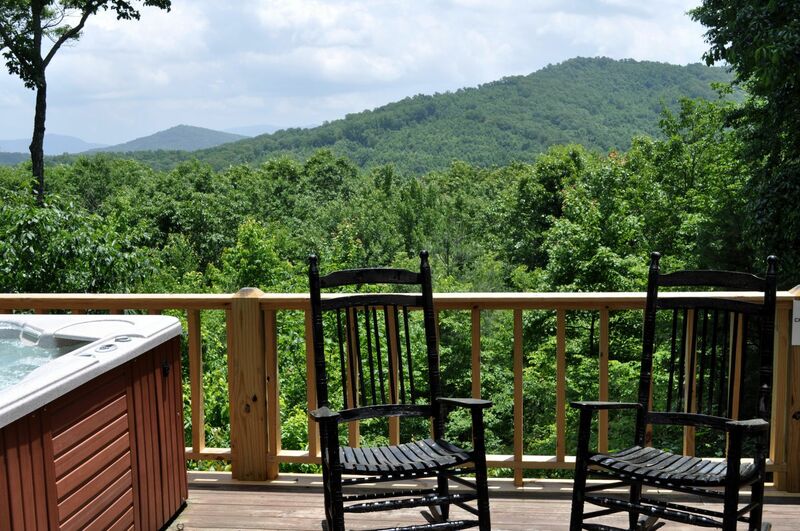 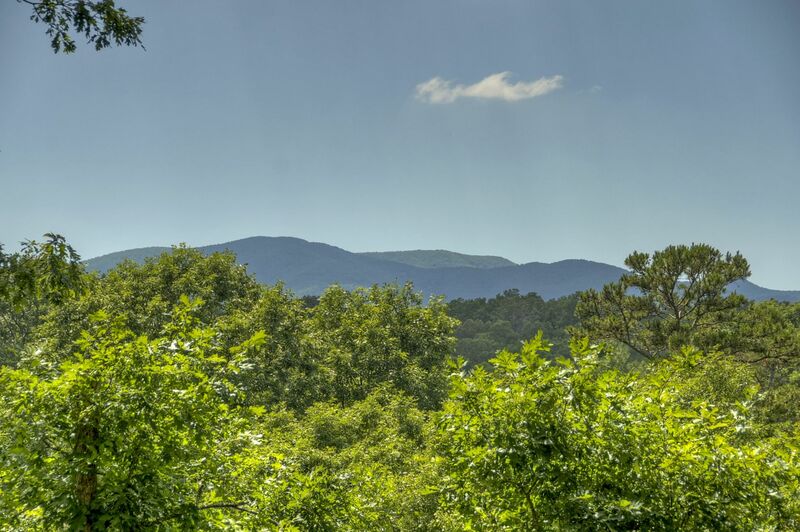 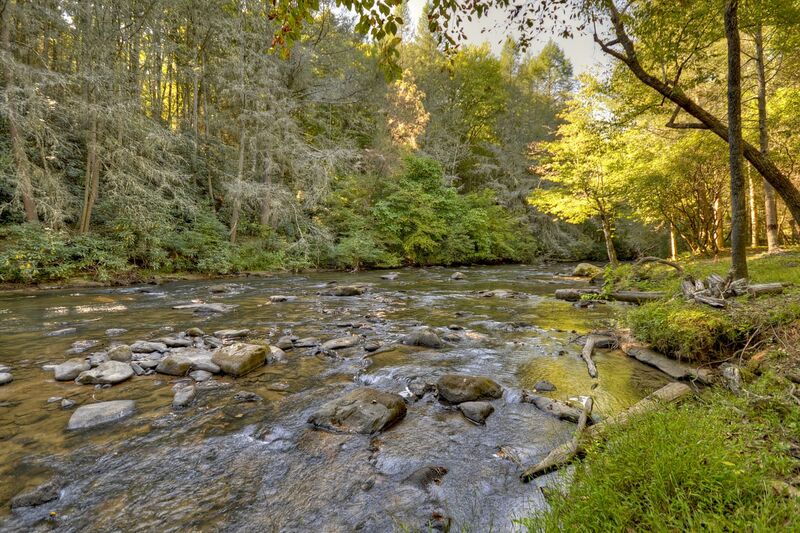 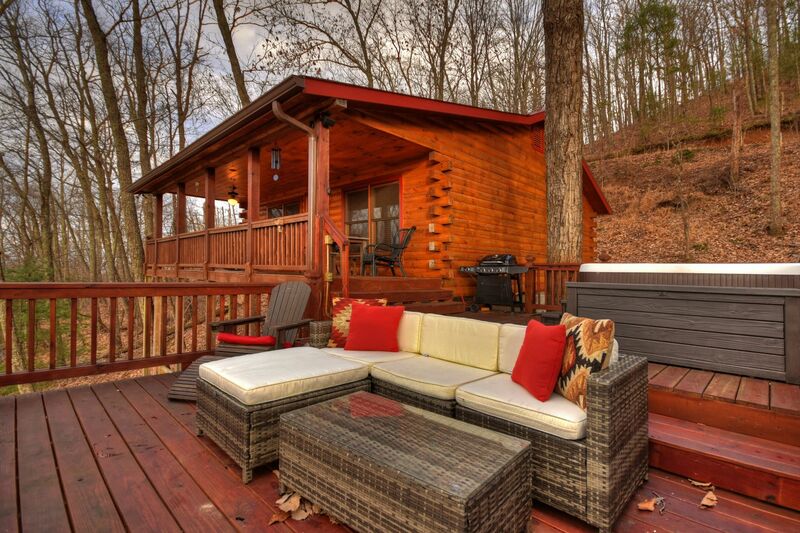 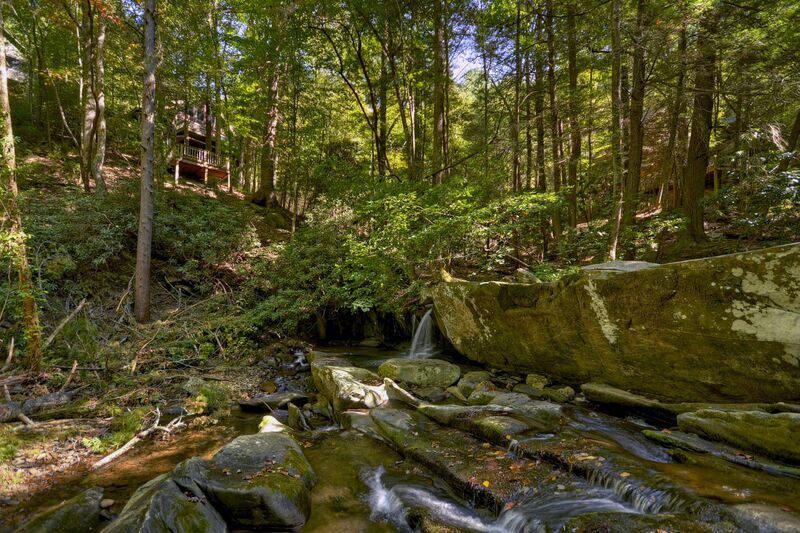 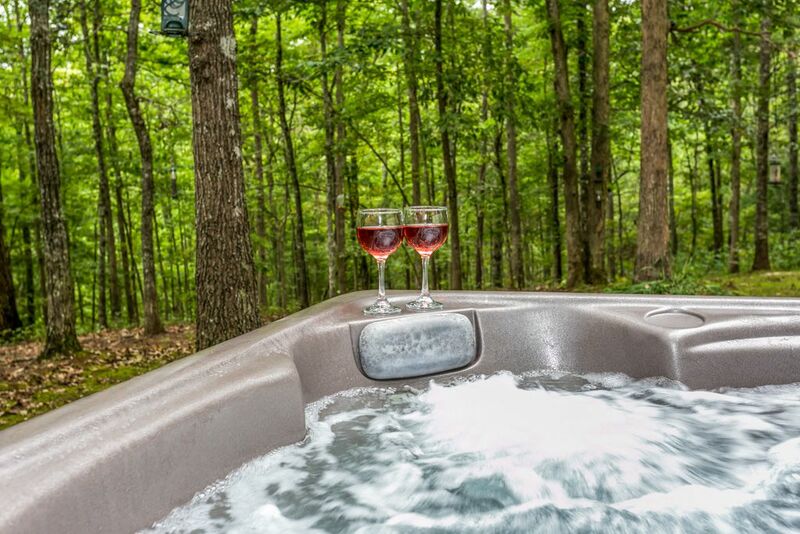 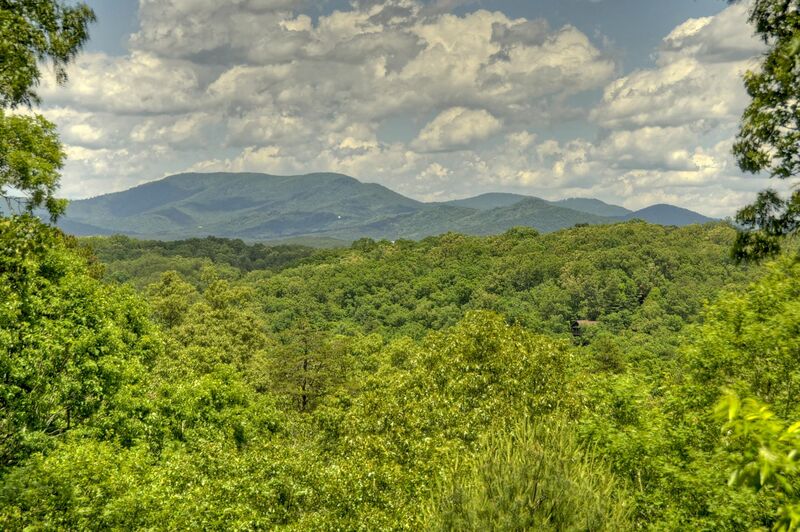 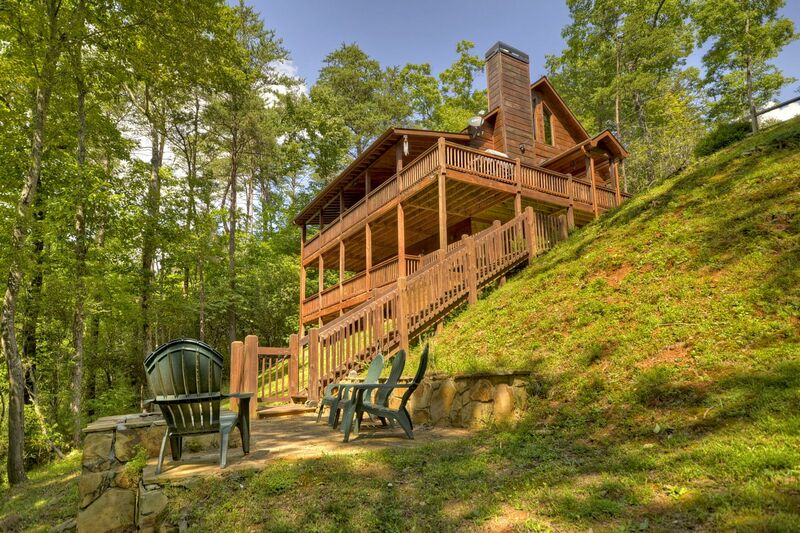 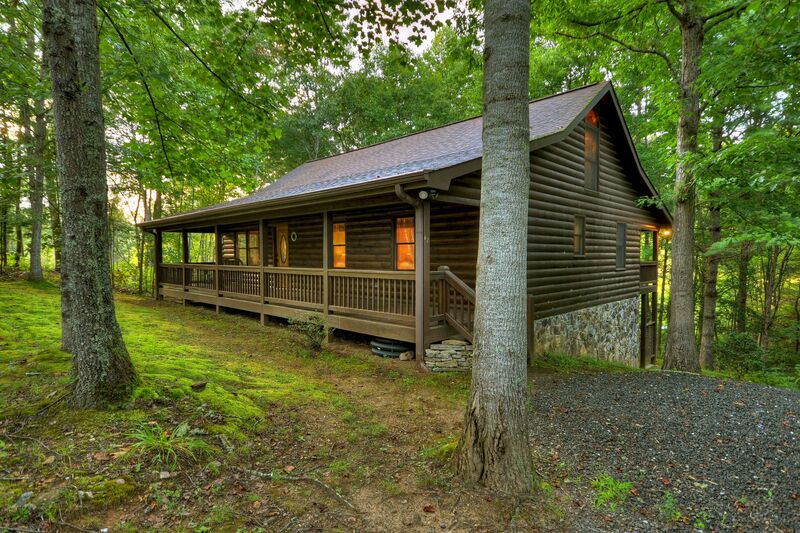 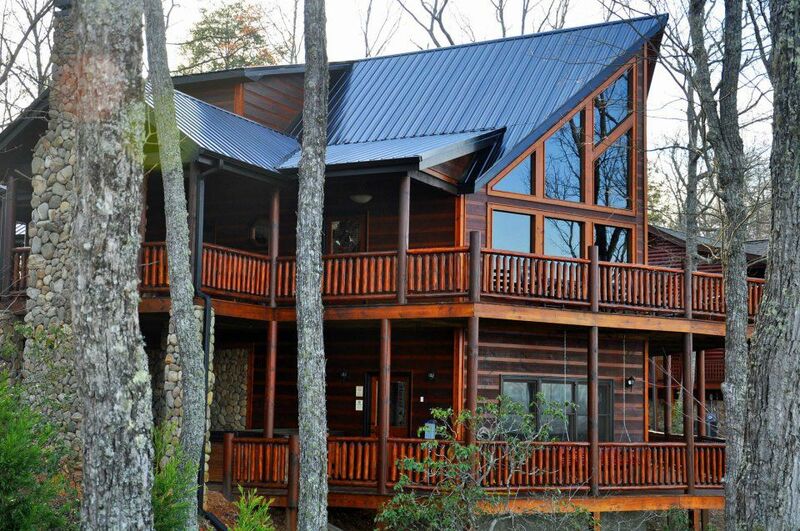 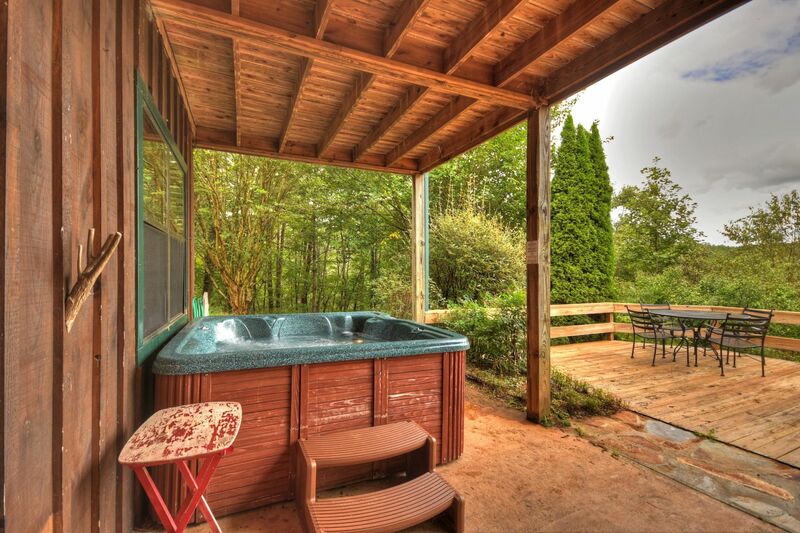 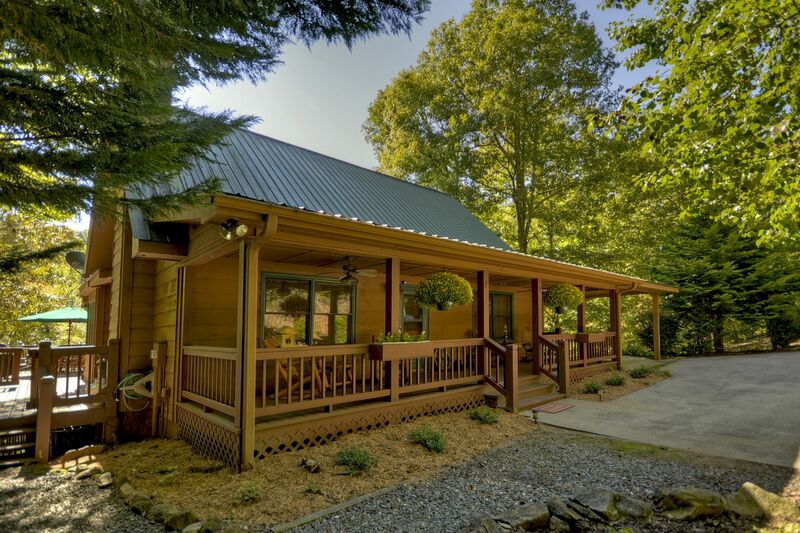 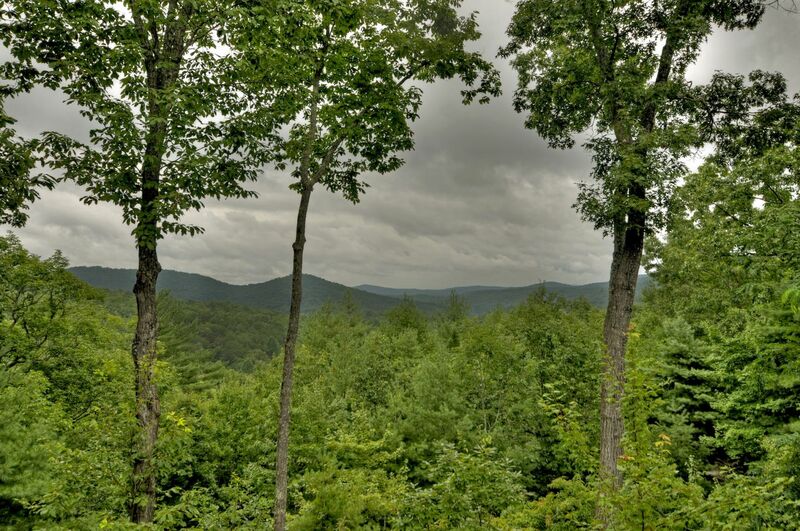 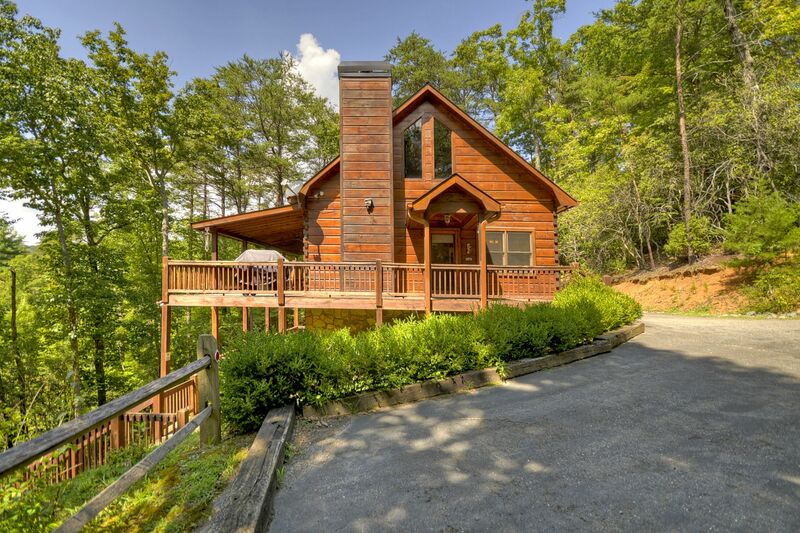 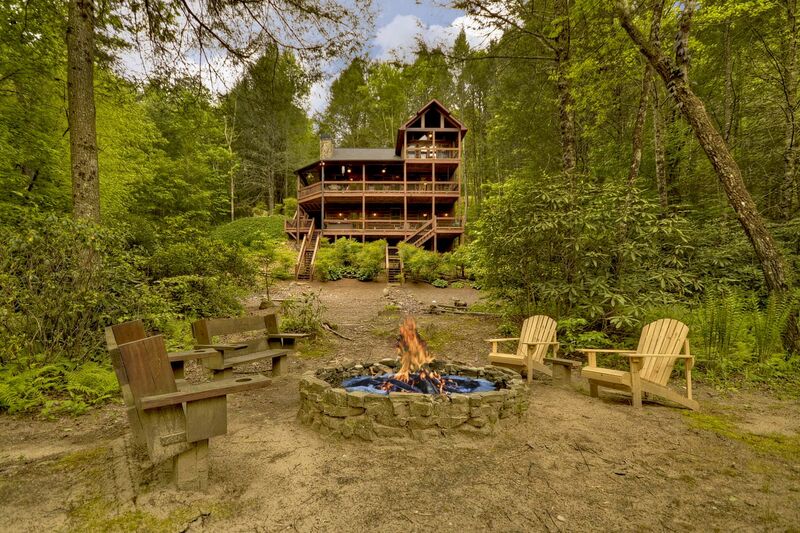 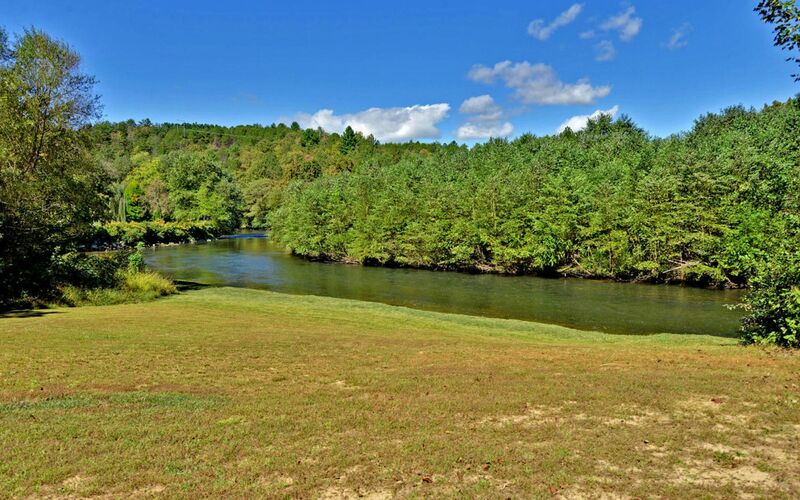 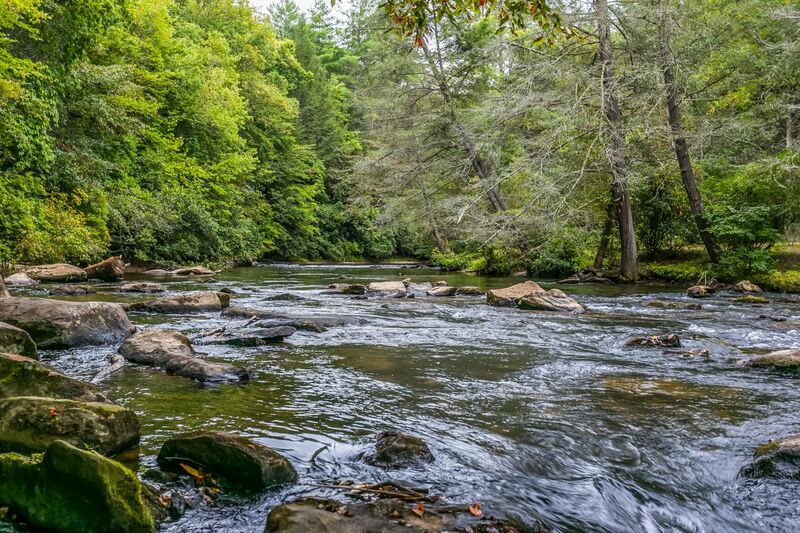 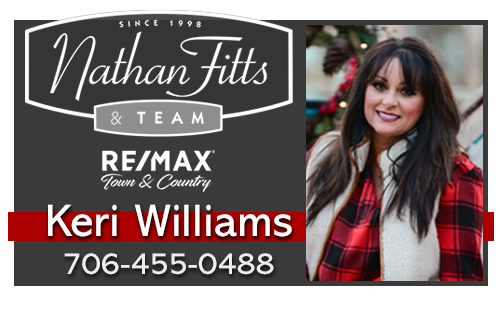 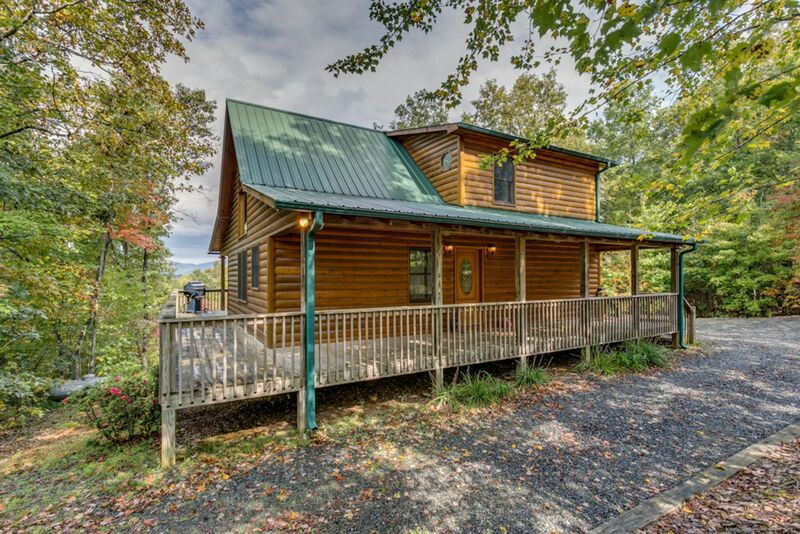 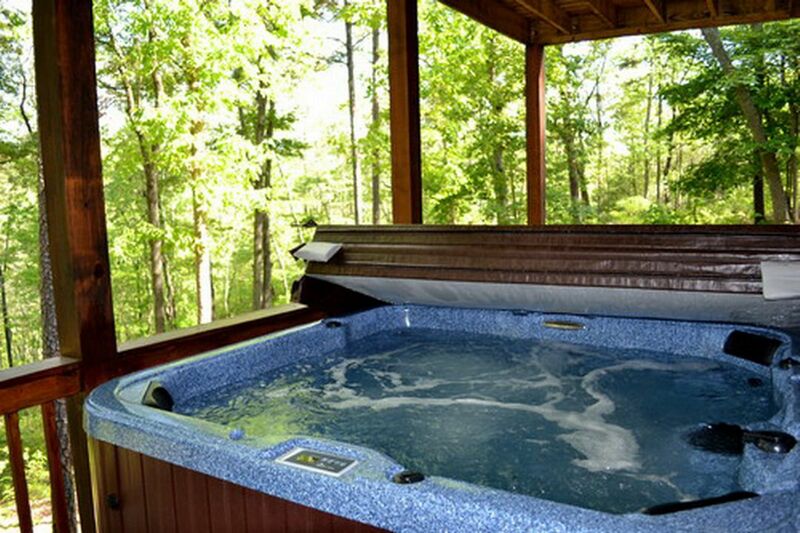 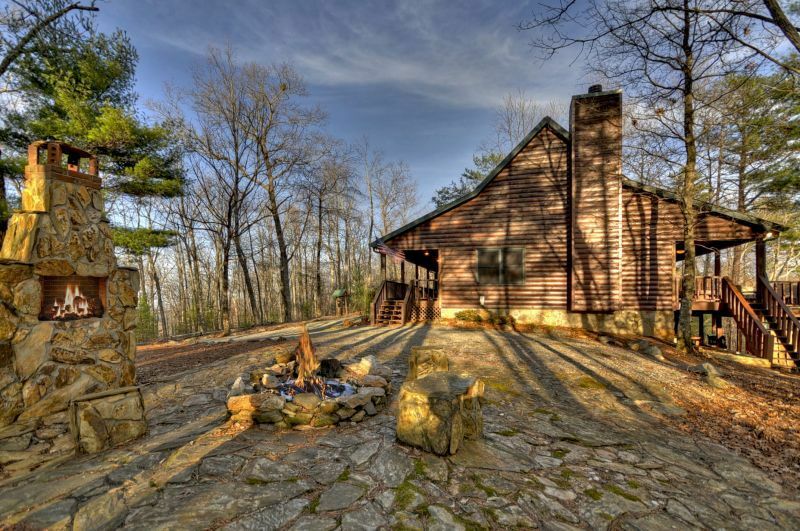 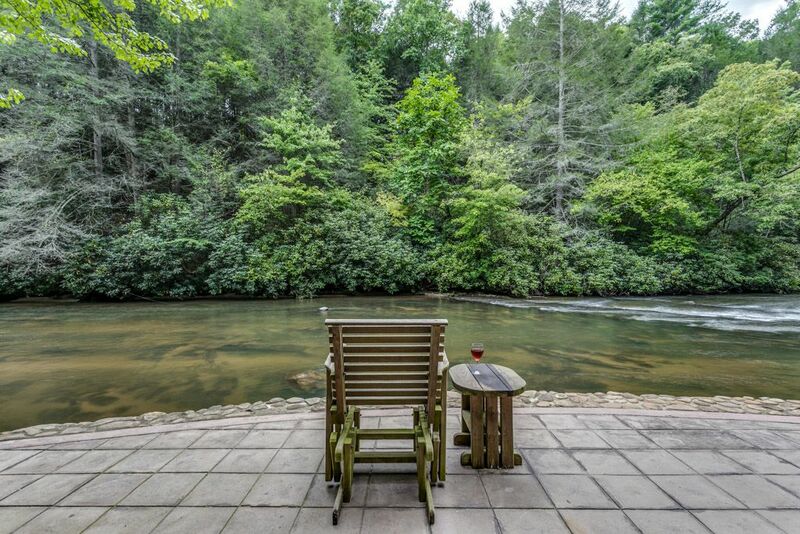 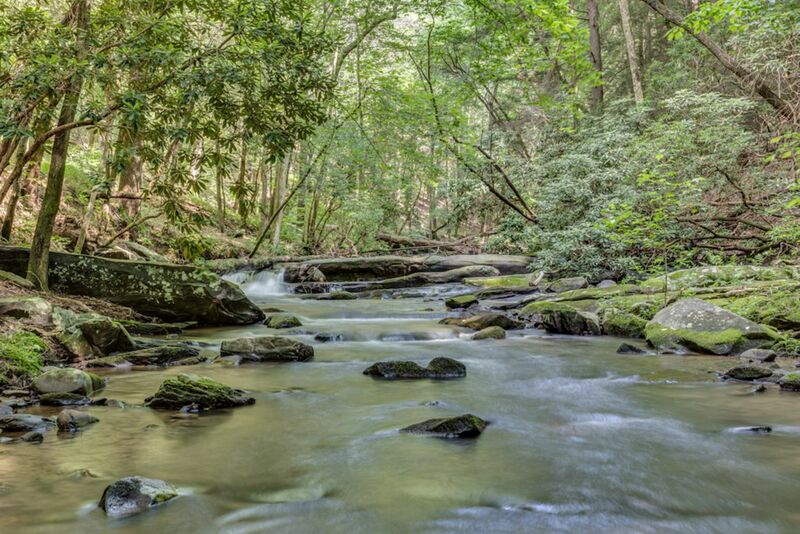 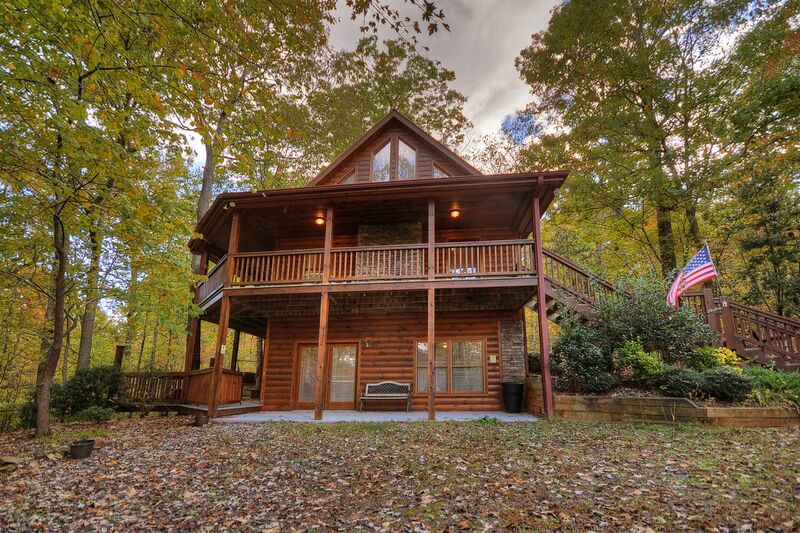 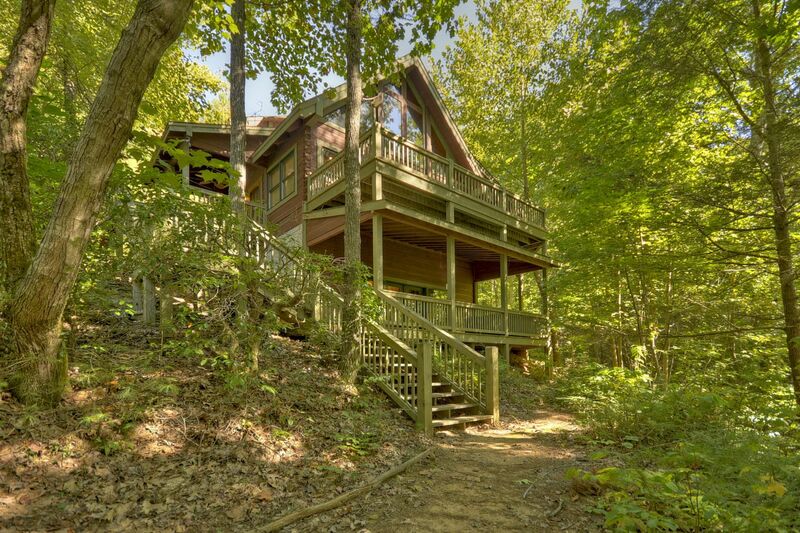 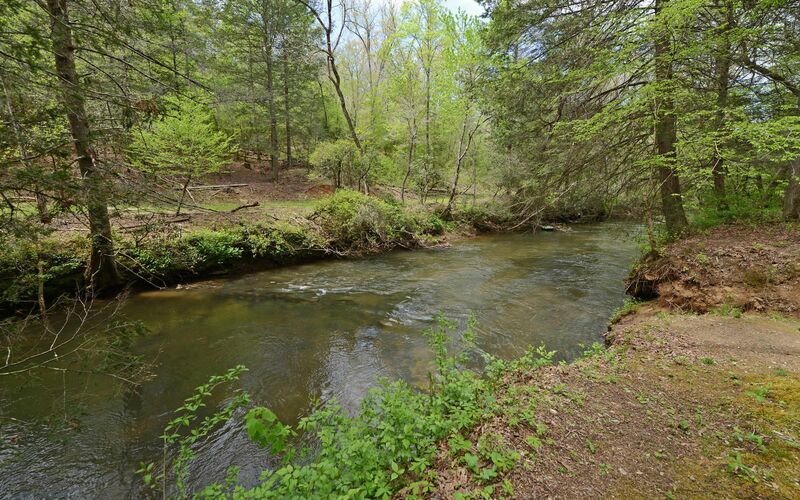 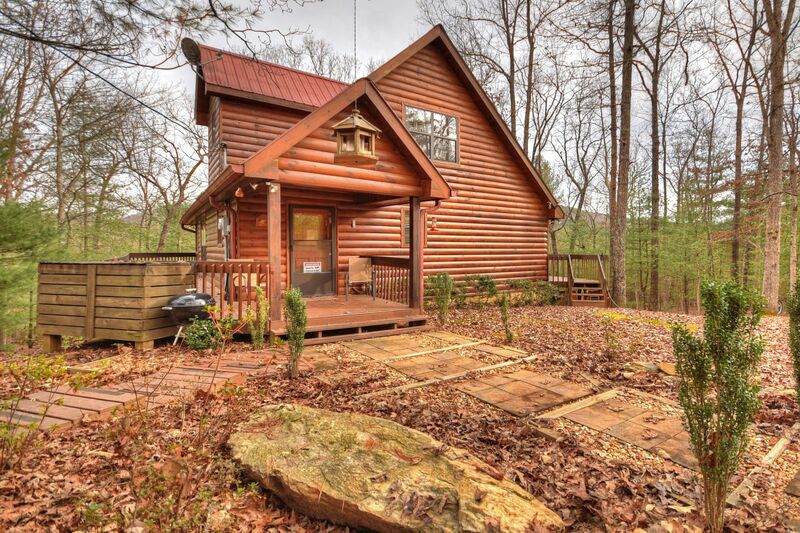 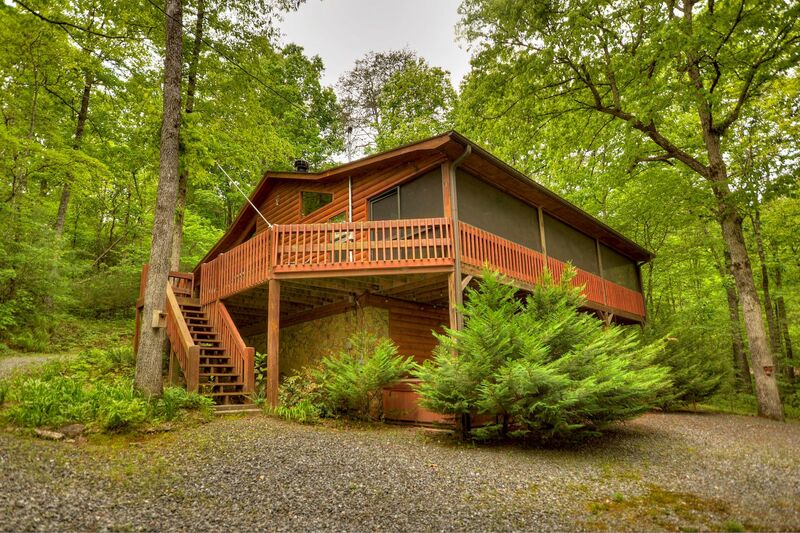 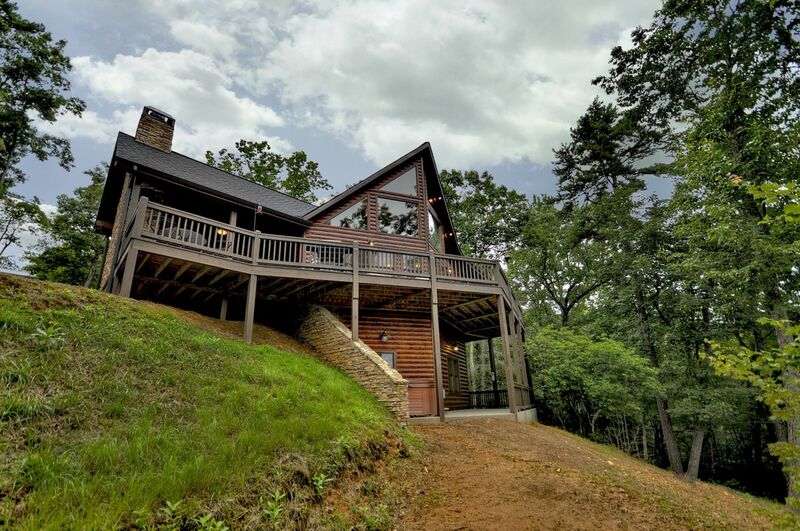 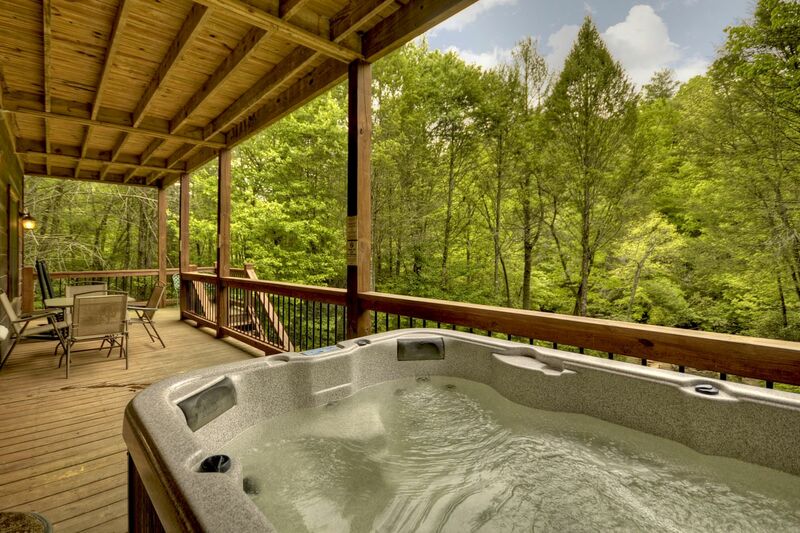 We have discounted luxury cabin rentals in the Blue Ridge mountains. 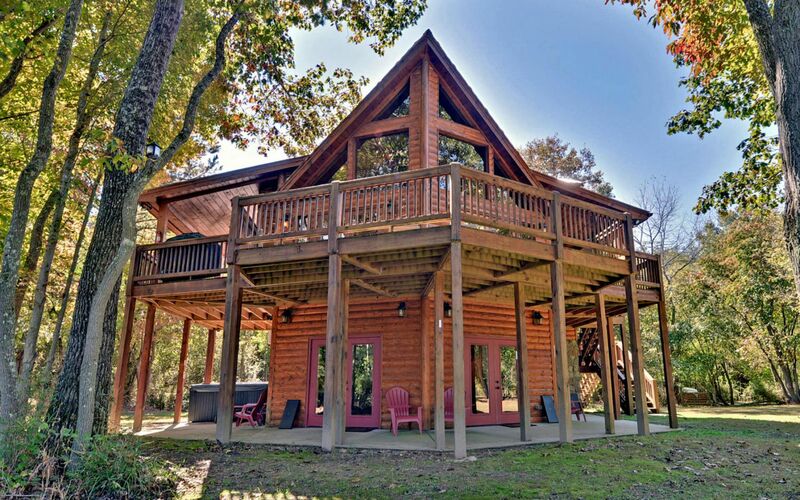 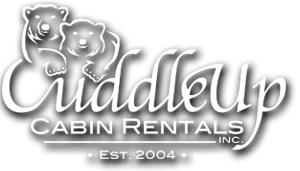 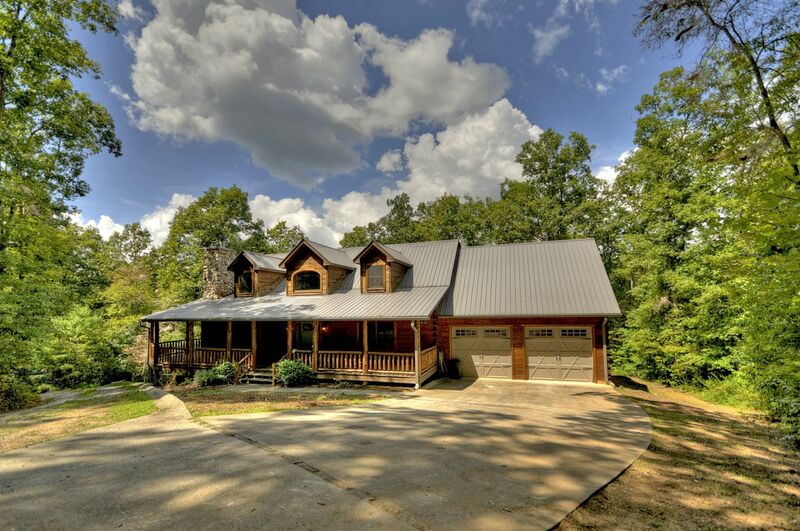 Rental cabins are discounted or ordered by price.